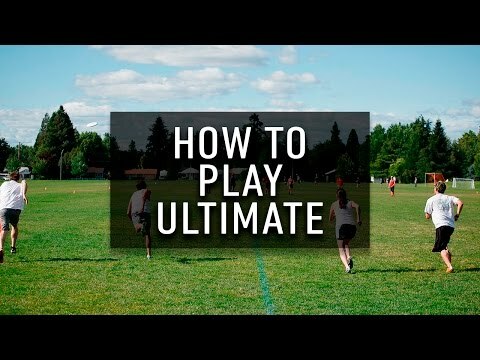 American Ultimate Academy (AUA) presents the gameplay of Ultimate Frisbee. This basic explanation is aimed at new players and coaches unfamiliar with the sport of Ultimate. For more detailed rules, check out the link below.